Known as the Queen of the Coromandel, Chennai is an airy, courteous, prosperous city - a gentle introduction to India. The trading traditions rooted in the city’s prominence have helped Chennai to grow into a grande dame, a modern metropolis of commerce and industry, still in possession of a full measure of culture and old-fashioned charm. Beat the heat of summer and head for the hills! 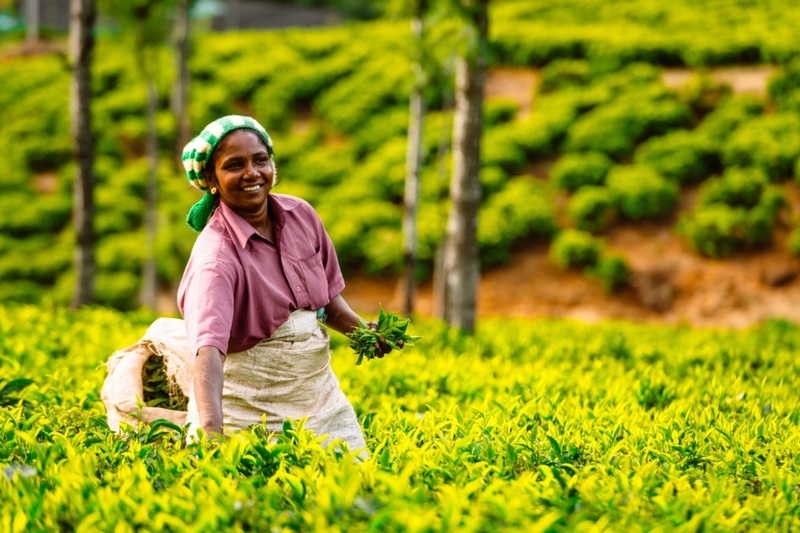 Journey on to the sleepy mountain town of Coonoor in Western Tamil Nadu – visit the tea estates and sip a cuppa, go on nature walks, or just curl up by the fire! 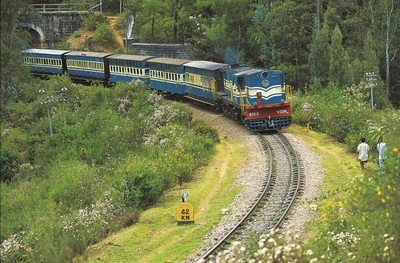 Take a short ride on the UNESCO cited Blue Mountain Railway, an early 20th century creation of the British Residency that precariously climbs the Nilgiris Mountains to their erstwhile summer capital of Ootacamund. The tunnels, bridges and stunning views make this a must-do. 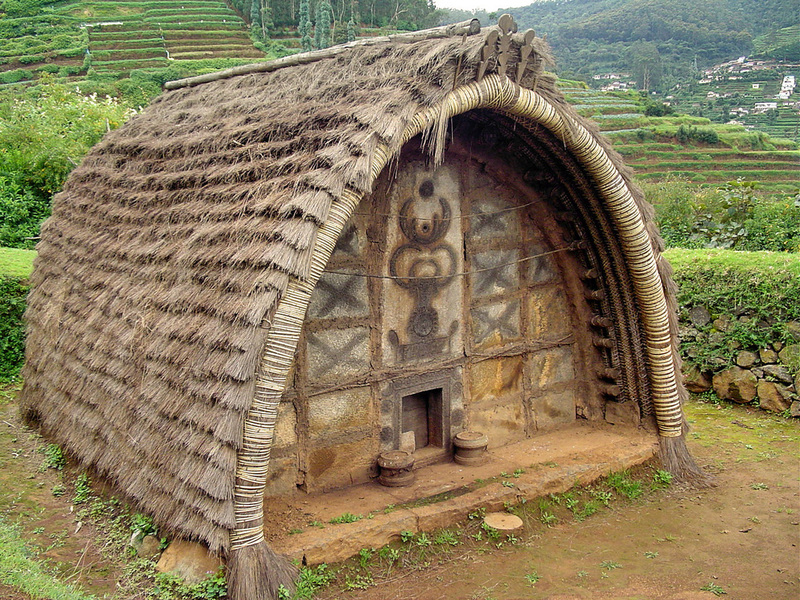 Conoor/Ooty are the perfect places to go on nature walks and rambles through hillside villages. 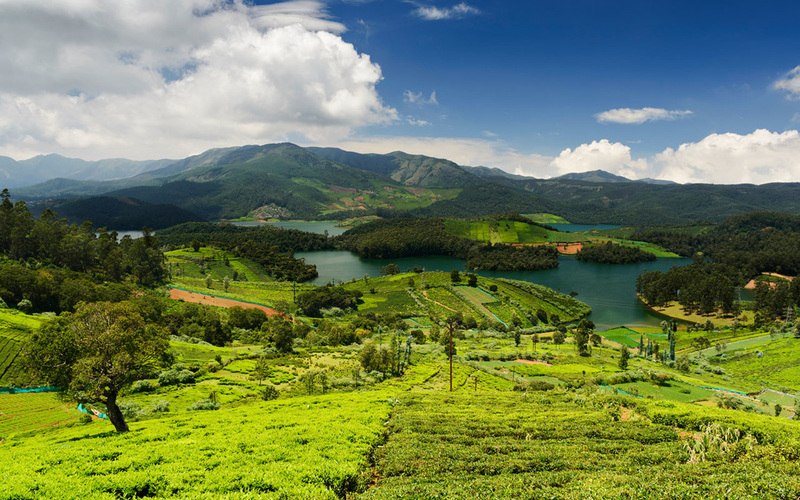 From here descend to the mighty tropical forests of Mudumalai Wildlife Sancturay to spot elephants, bisons and maybe even the elusive tiger. Arrive into Chennai and transfer to your hotel. Rest of the day to relax. 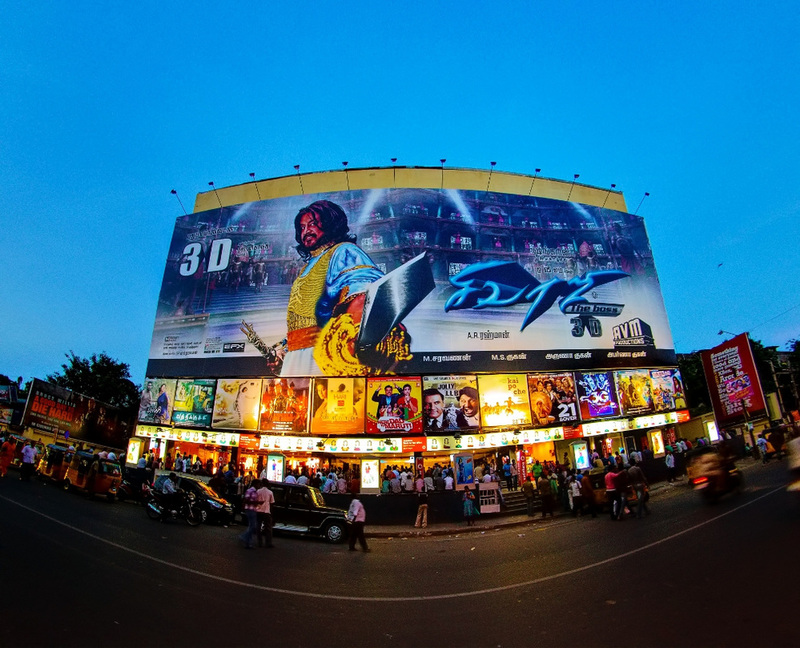 Spend the night in Chennai. 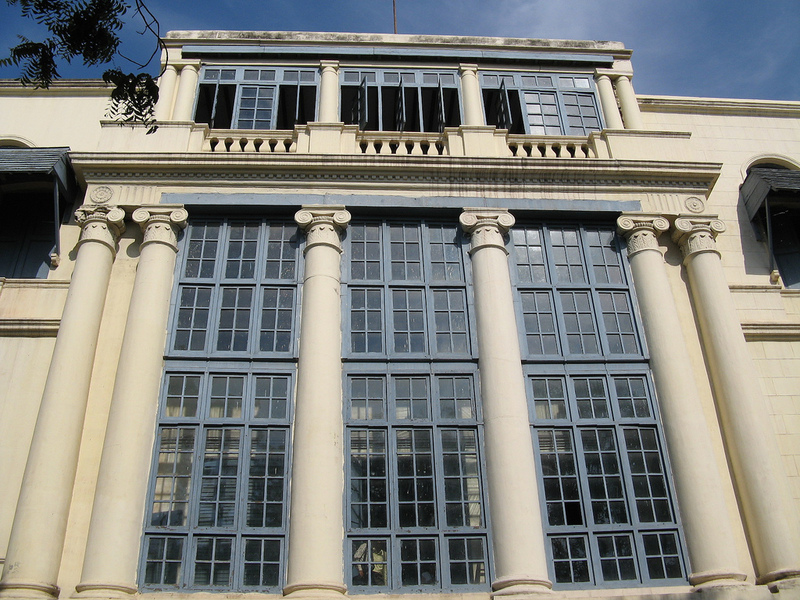 Today you will explore the booming metropolis - Chennai, formerly known as Madras. 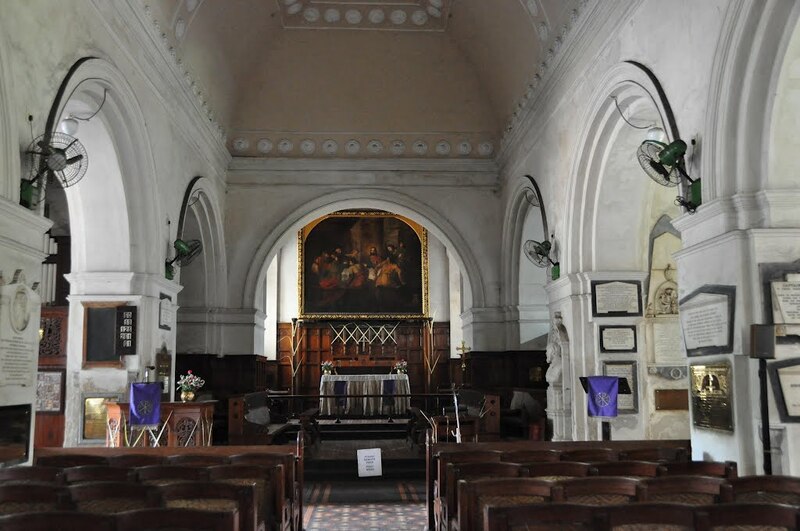 Start early and visit the magnificent Mylapore Temple, Santhome Cathedral, Fort St George, explore interesting and chaotic markets and the well maintained government museum. Have authentic south Indian vegetarian meals before heading back to your hotel. Take an early morning flight from Chennai to Coimbatore and then drive 3 hours to reach Ooty as the locals fondly call it. 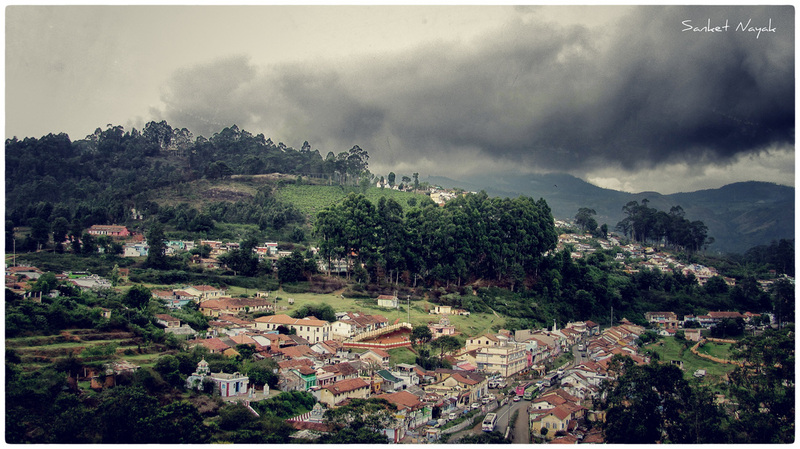 Take a whirlwind tour of Ootacamund, like all the tourists do – see the 150-year old Botanical Gardens, stop to smell the roses at the Centenary Rose Park (best between May & July), crown yourself king (or queen) at Doddabetta, the highest peak in the Nilgiris, and spend quality time at the Tribal Research Centre and learn about the different indigenous tribes of the area. 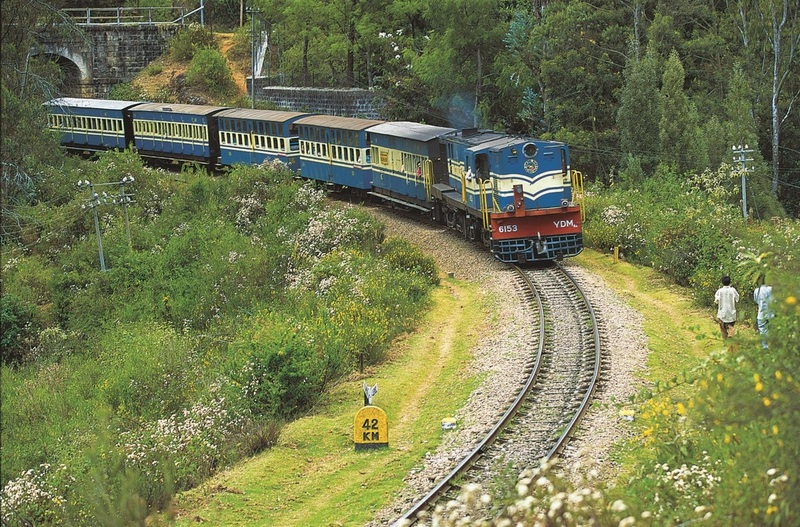 Go on the UNESCO-certified World Heritage Nilgiri Mountain Railway – take the morning trip from Ootacamund to Coonoor, another little hill town about 1 hour away. 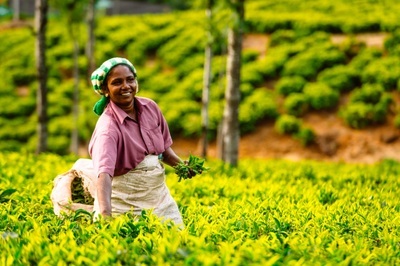 Visit the Keystone Foundation in Kotagiri, a small tea-growing village about 90 minutes away. Return back to Ooty by road. 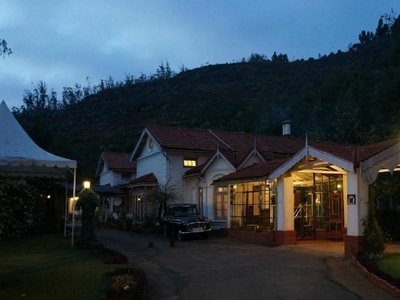 Today, travel westward, approx 72 km from Ooty through the Mudumalai forests and arrive at Devala. Still in the Nilgiris, spend your next two days in a tea planter’s bungalow complete with a spacious living and dining area with a high ceiling and a fireplace, old fashioned red tile floors and big glass windows framing some spectacular scenery. Full day to spend as you wish. 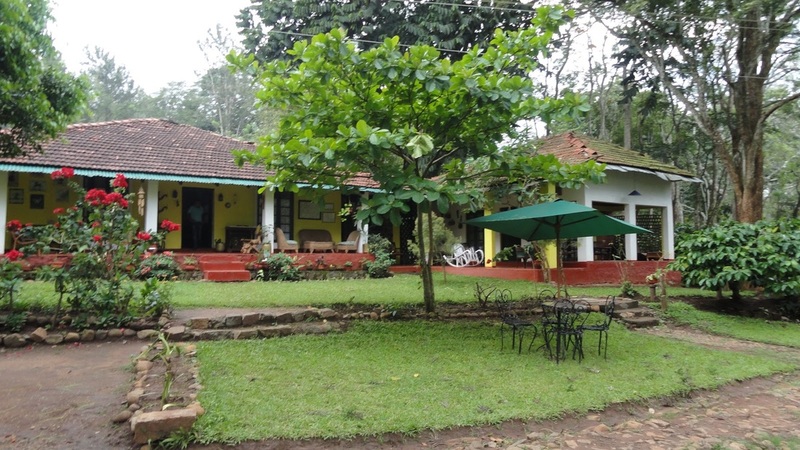 Explore the tea plantation, visit a tea factory, walk around the bungalow, or just sink into a chair in the verandah and enjoy your favourite book. After having breakfast drive onward to the popular wildlife destination – Mudumalai Tiger Reserve. . 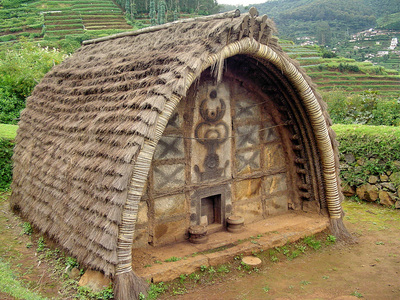 It is located on the northern slopes of the Nilgiris Mountains and borders two other reserves – the Wayanad Wildlife Sanctuary and the Bandipur National Park. Go on an evening jeep safari. 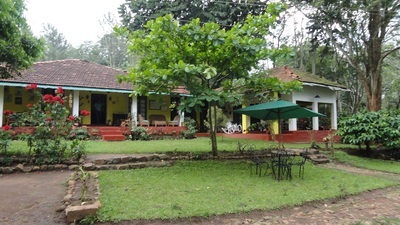 Go on an early morning and evening safaris. Set over 320 square kilometres and at an elevation of over 3000 feet, the reserve consists of tropical deciduous forest that is home to one of India’s largest elephant population. 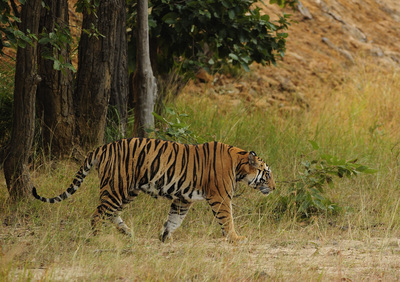 Animal and bird species are large in number and both prey and predators abound. 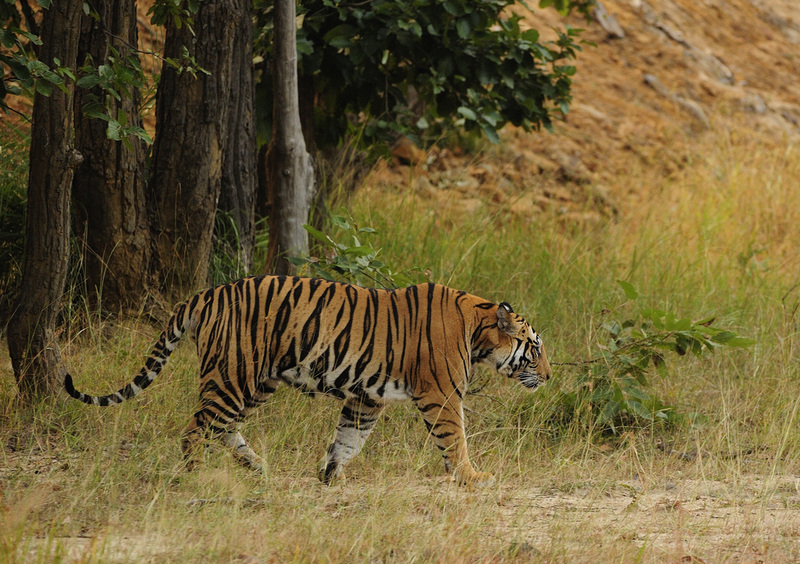 The area has numerous deer species, wild dogs, monkeys, Indian bison, leopards and tigers. Time permitting; go on a final safari today early morning. 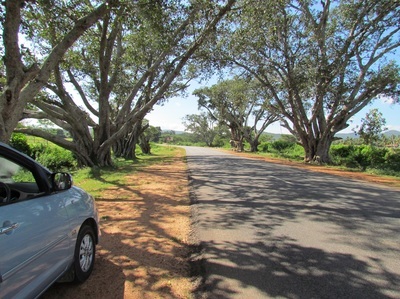 After this you will be transferred to Mysore airport or railway station located around 2.5 hrs for your onward journey.